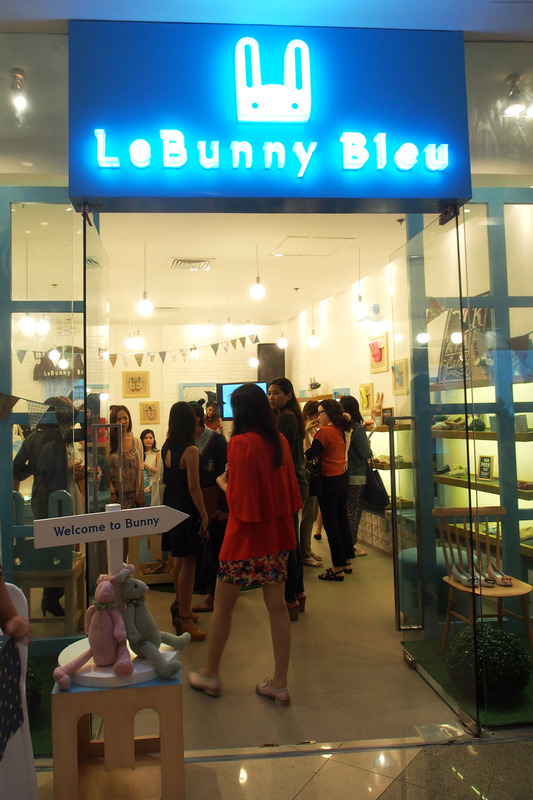 I got invited to the launch of the 1st Philippines LeBunny Bleu store in Shangri-La mall last week, 25 July. I simply got to take time off my mummy duties and attend the event because I really adore this brand. 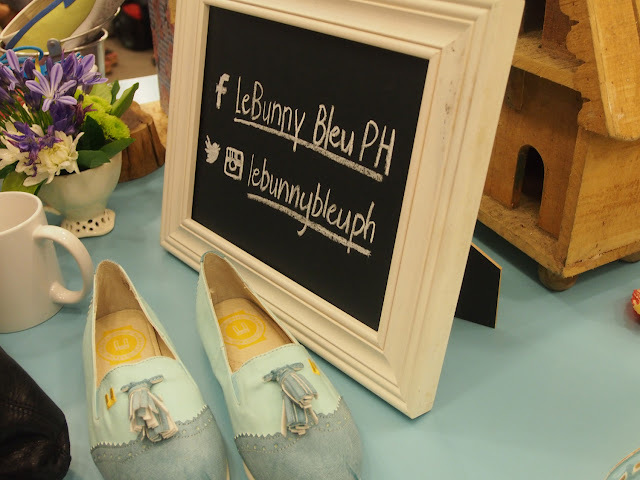 I've seen their shoes around the web & international magazines and been drooling over their pretty cute flats especially their collection of oxfords & brogues! Hahaha! You know me and my oxfords obsession. So I really did jump the chance to go when I got invited. 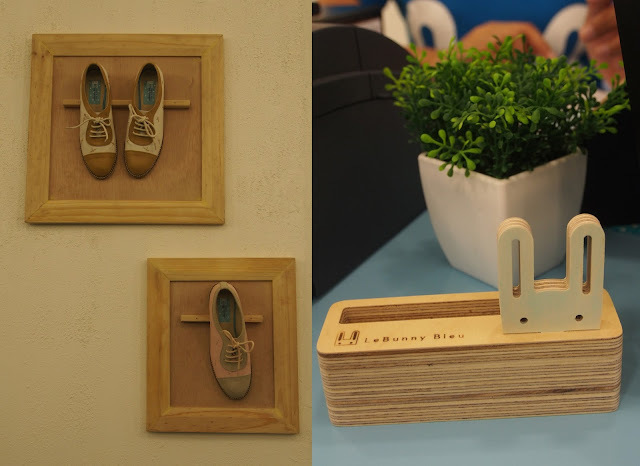 Now I can get their cute oxfords within reach! What I love about this brand is how the brand's signature style of combining masculine & feminine element into their shoes. 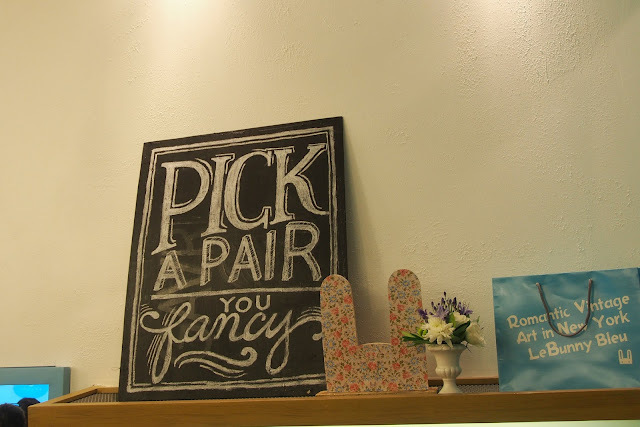 And another thing... their shoes are really reasonable priced! Prices ranges from Php1995 to Php2895. 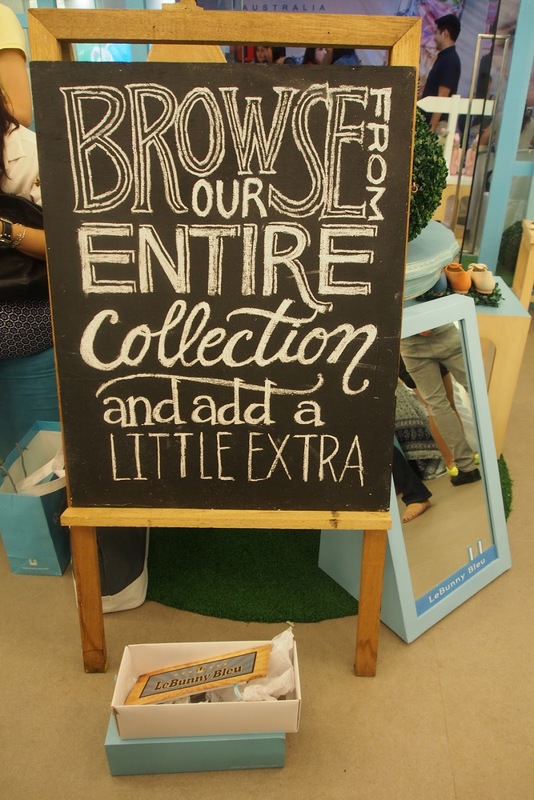 Now aren't you getting excited to hop to their stores soonest? Michelle Chan & Zerl Chan Ortiz-Luis, the ladies who brought in LeBunny Bleu to Manila. 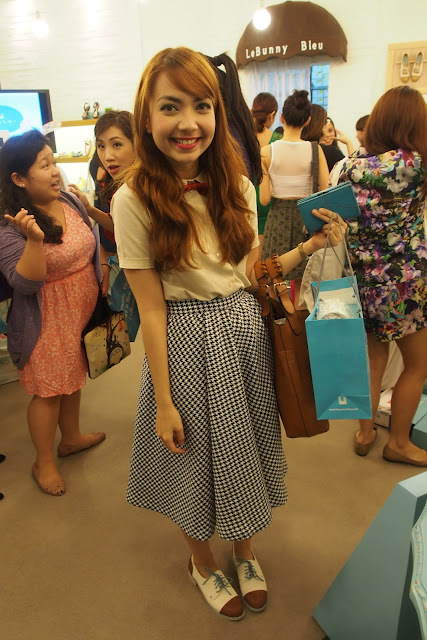 Bestie wearing LeBunny Bleu Brown Retro Bunny Oxfords (Php2795) we bullied her into getting! I really think it suits her style! Follow them in Facebook, Twitter and Instagram! Sorry I wasn't able to take a full outfit photo of what I was wearing that day. 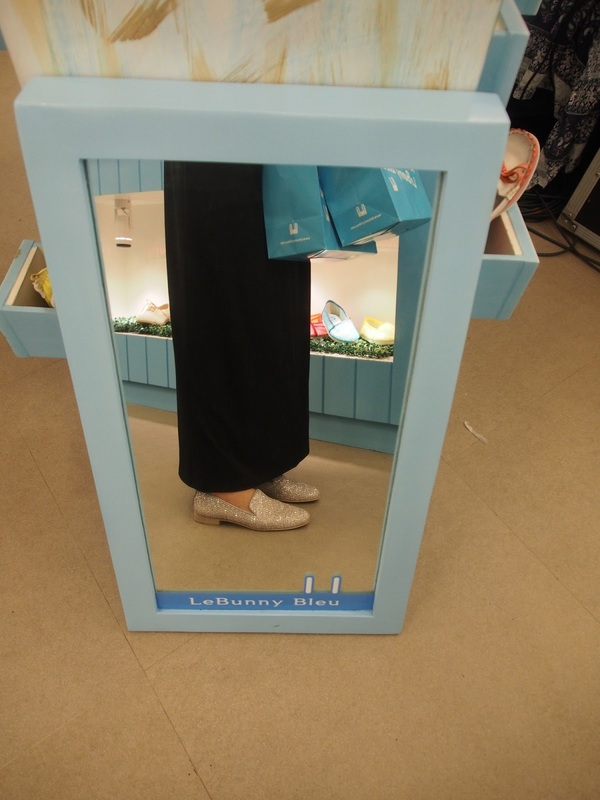 But here's a photo of the maxi skirt and glittered loafers I was wearing.